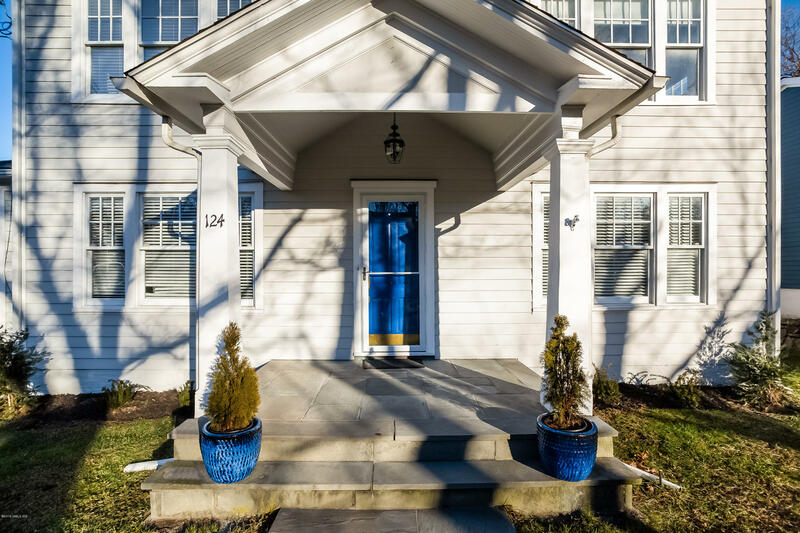 I am interested in 124 E Ocean Drive, Stamford, CT 06902. 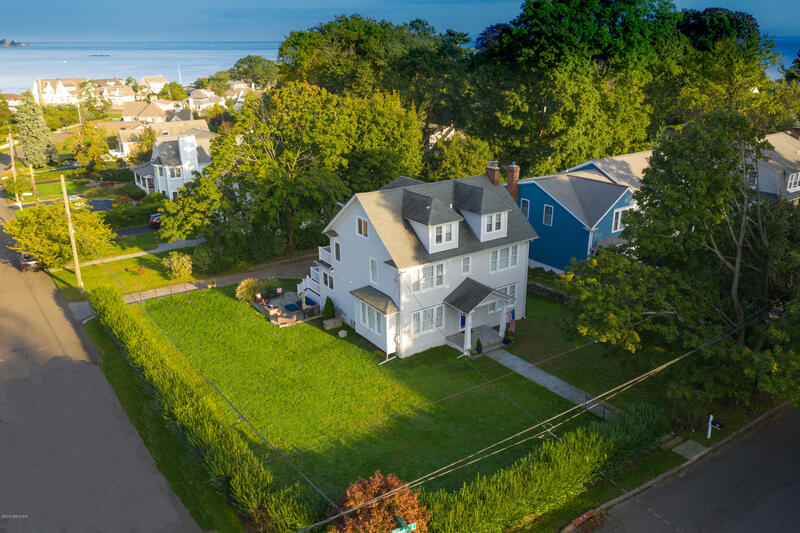 Ocean Drive East and Sea Beach Drive. 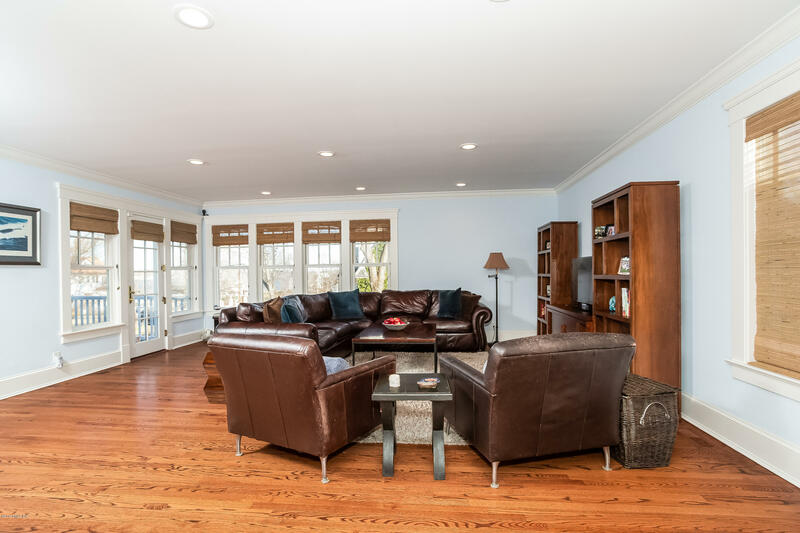 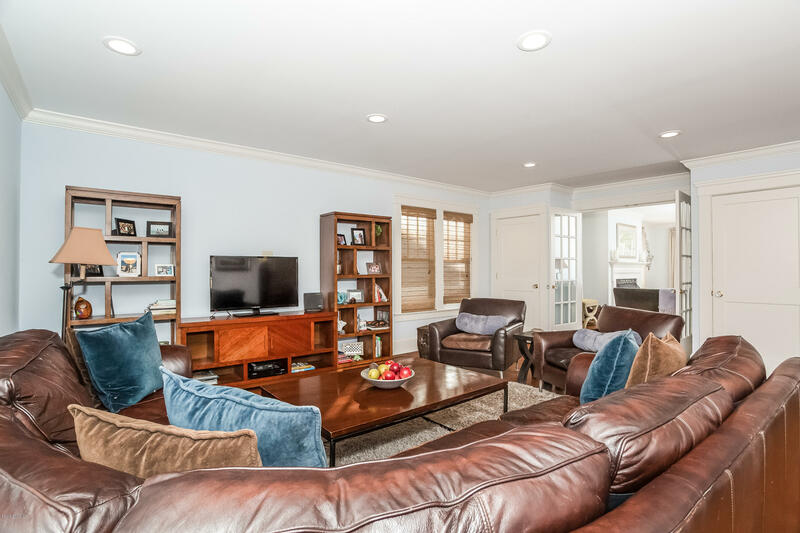 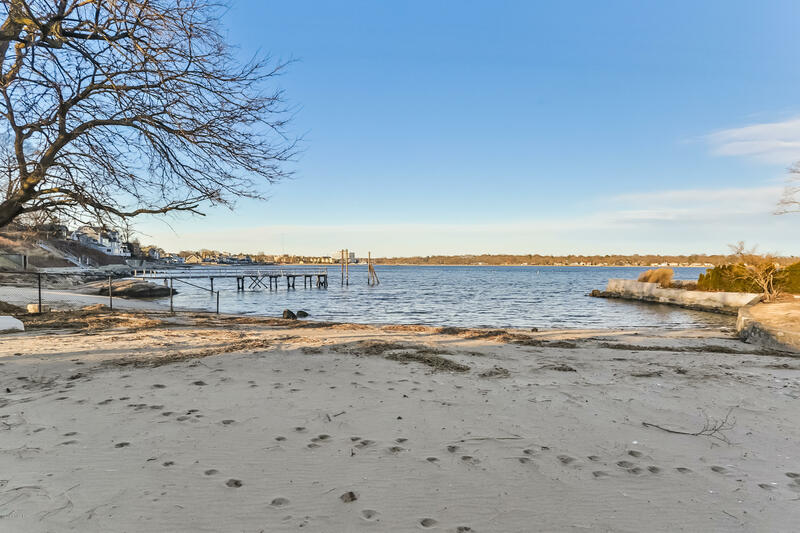 This home is part of the Sea Beach Association a 1 acre private beach on Long Island Sound moments from the home. 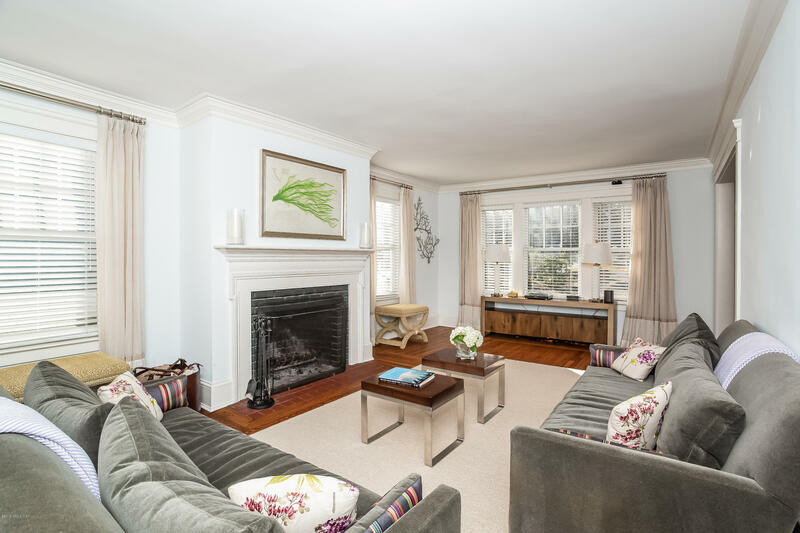 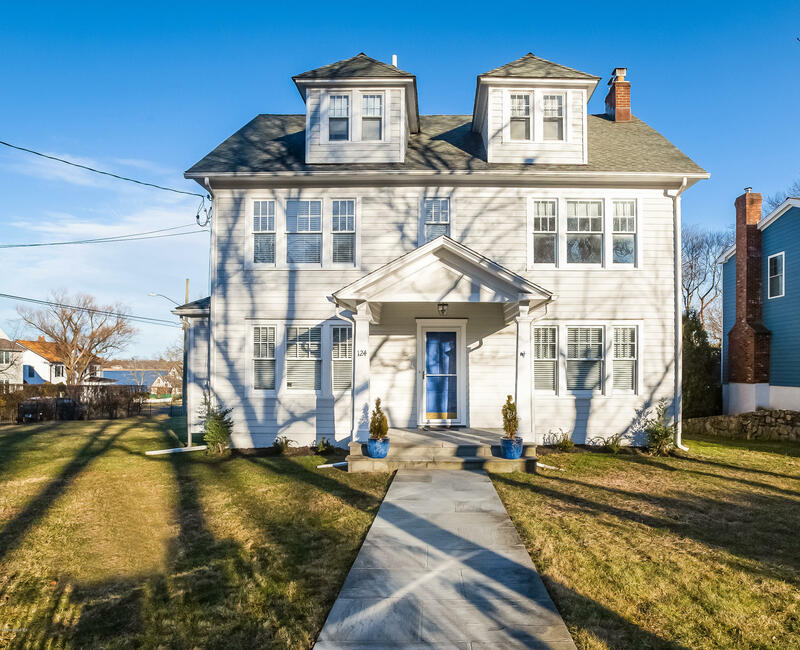 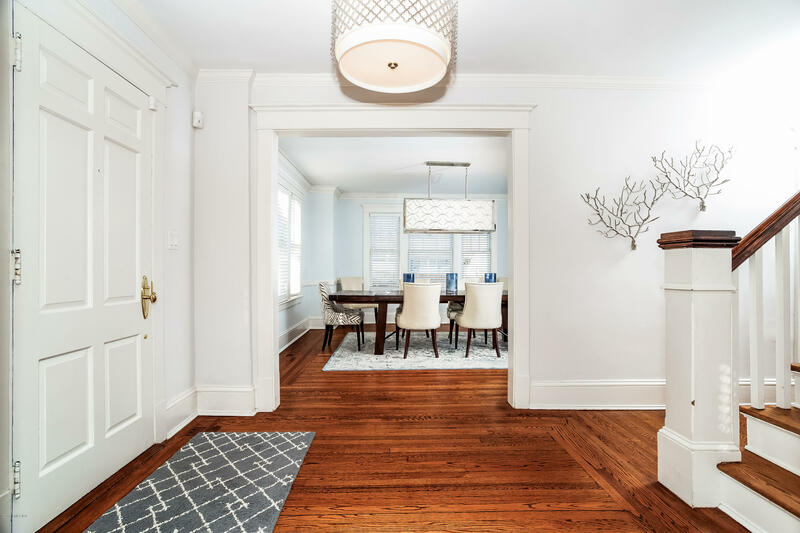 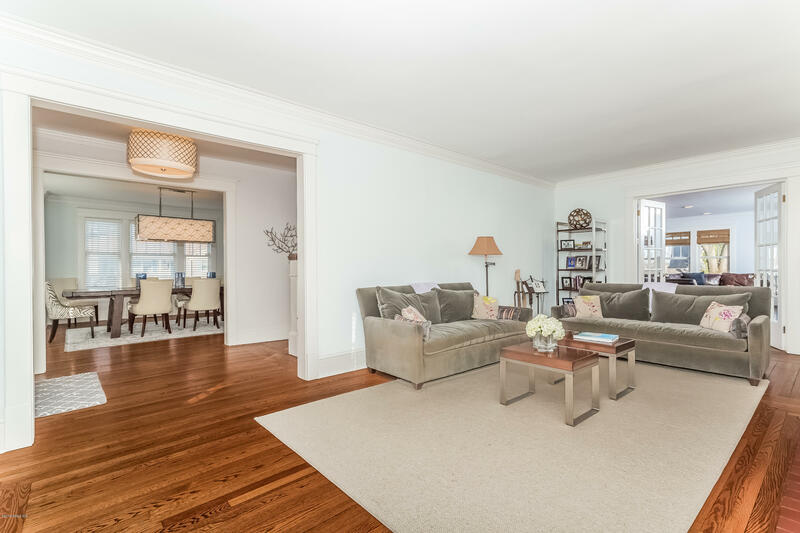 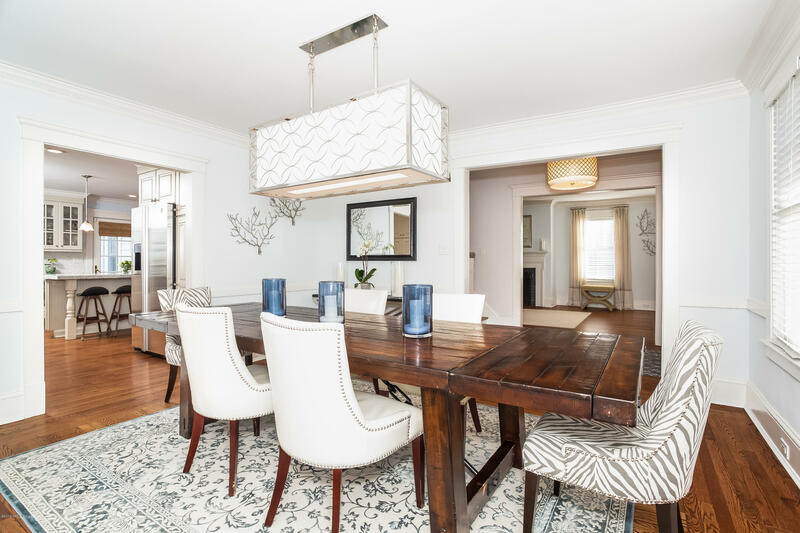 This elegant and stately 5/6 Bedroom, 3 Full bath, 2 half bath home has been meticulously expanded and updated. 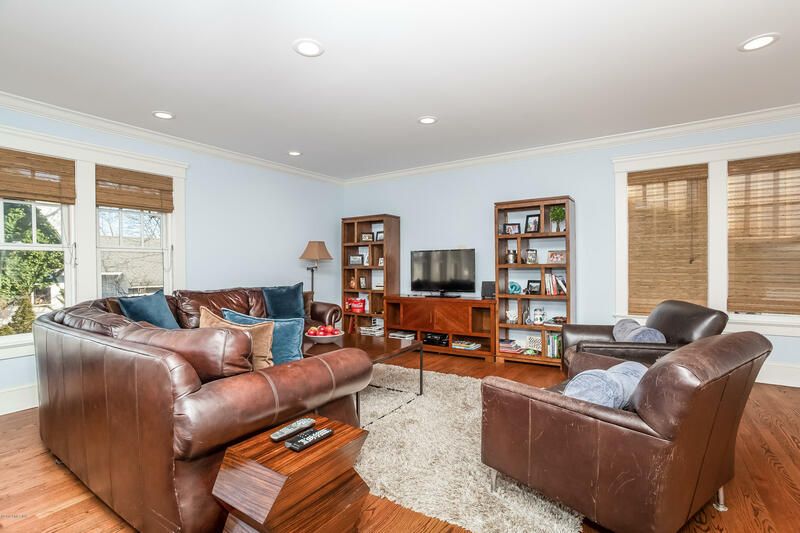 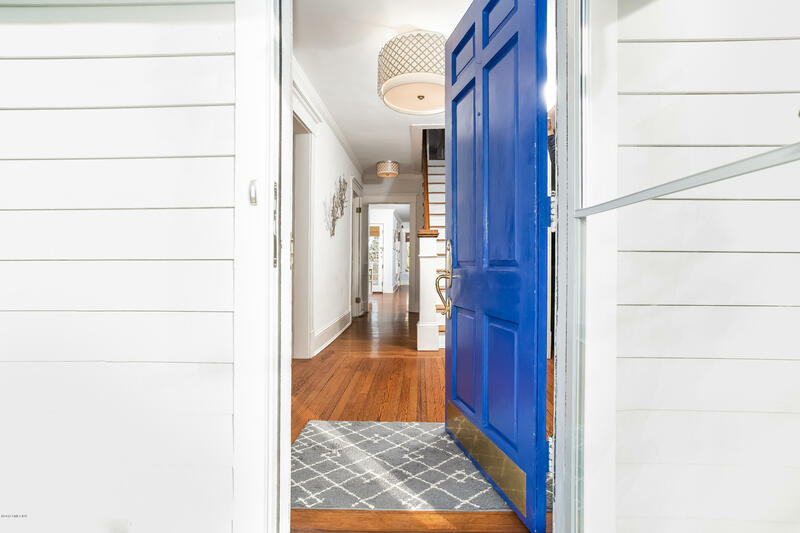 Step in from the covered porch into the Center Hall Foyer which is flanked by the gracious Dining Room and formal Living Room with a brick fireplace. 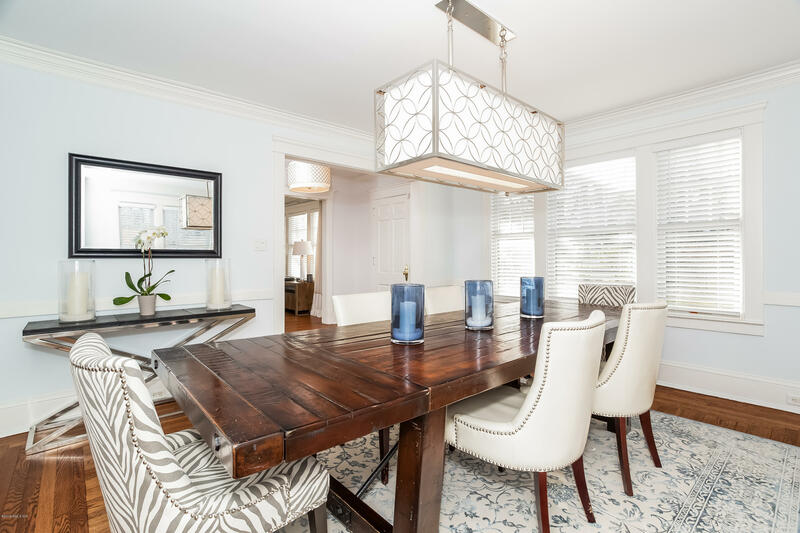 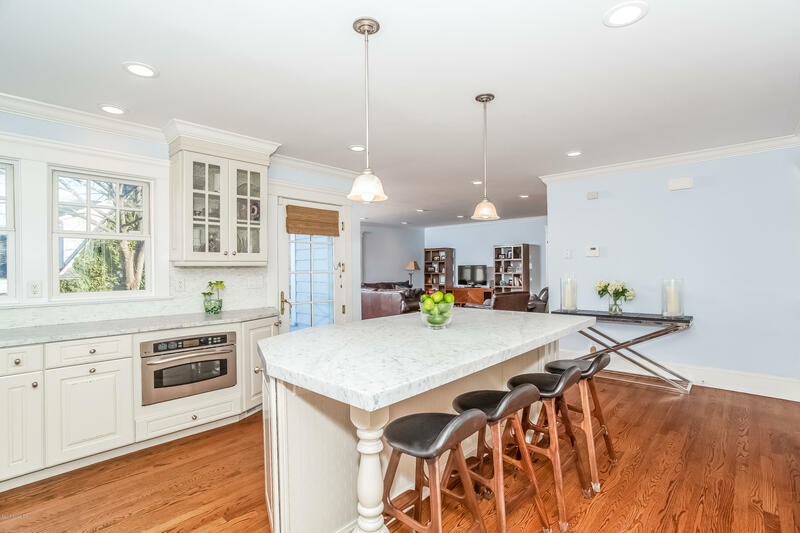 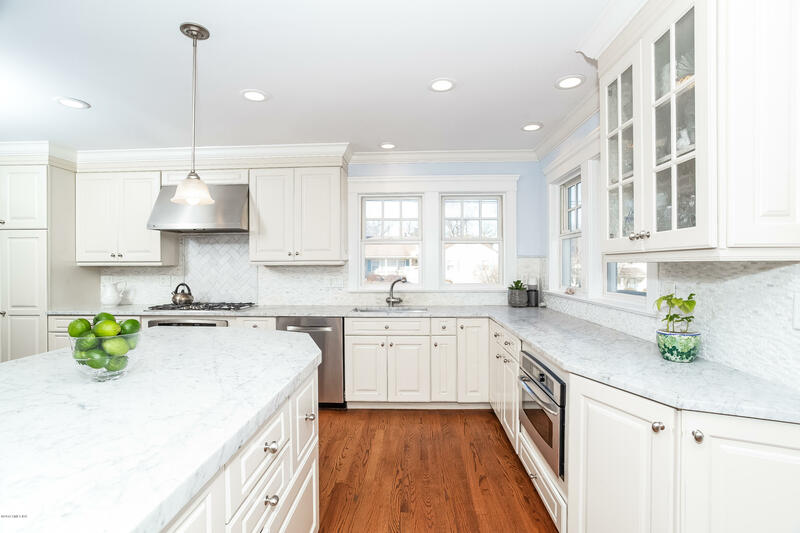 Enjoy the water views from the Kitchen which has been tastefully expanded with high-quality light cabinetry and stainless appliances, large eat-in center island, beautiful marble counters, and light stone backsplash. 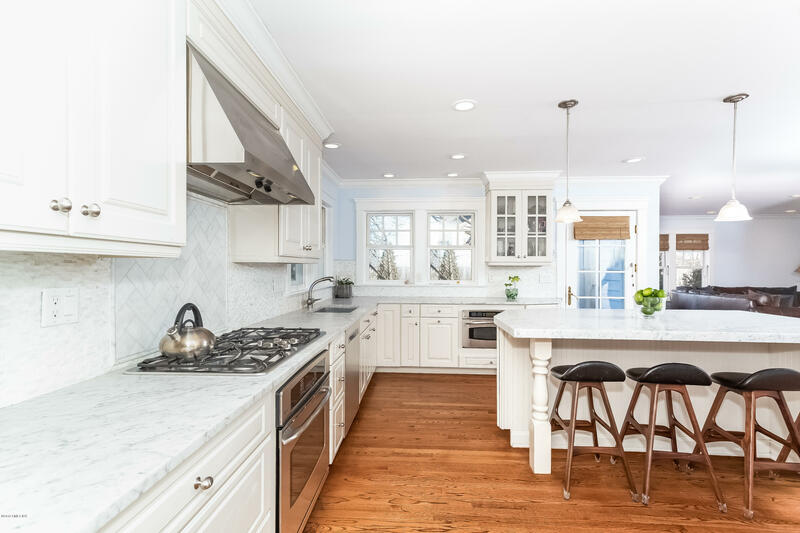 Adjoining the kitchen is the large open light-filled family room with egress to the outdoor patio and access to the yard.